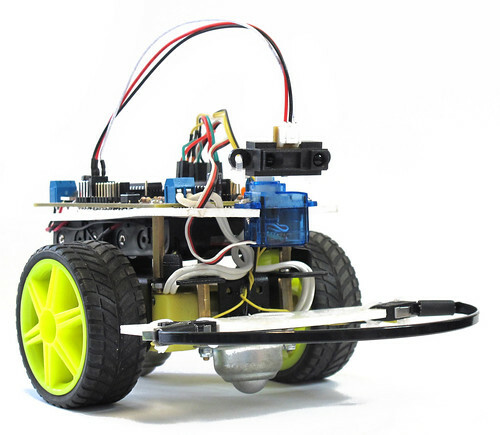 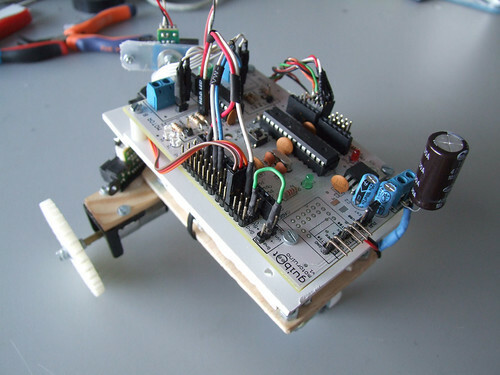 Farrusco is a small robot based on the Arduino platform, in this case, is using a Motoruino wich is inspired on the Arduino but with a couple of enhancements – dc motor dual controller, servo and sensor plugs. 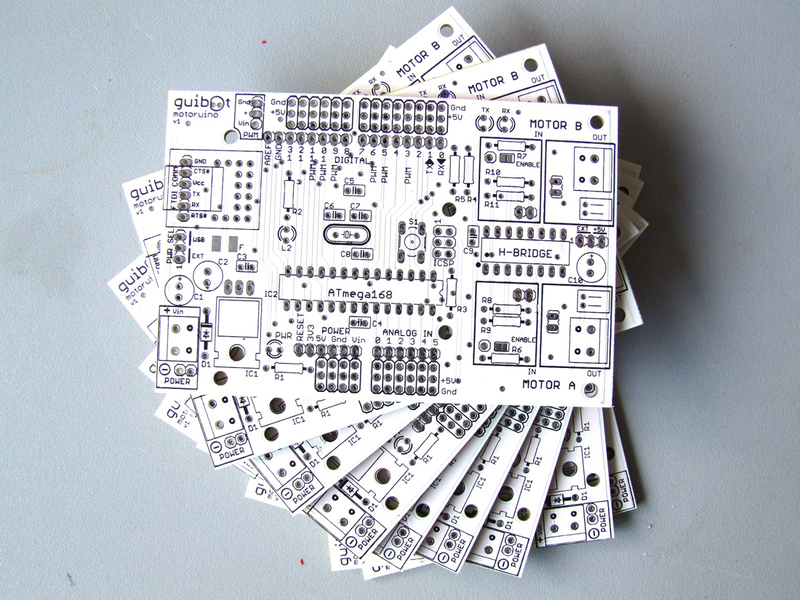 – be a simple toy. 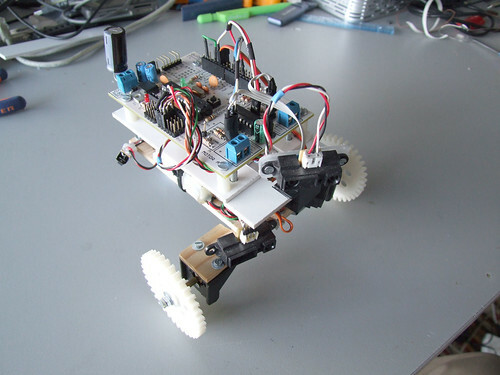 I am building a new website for Guibot.pt using WordPress3.0 platform. 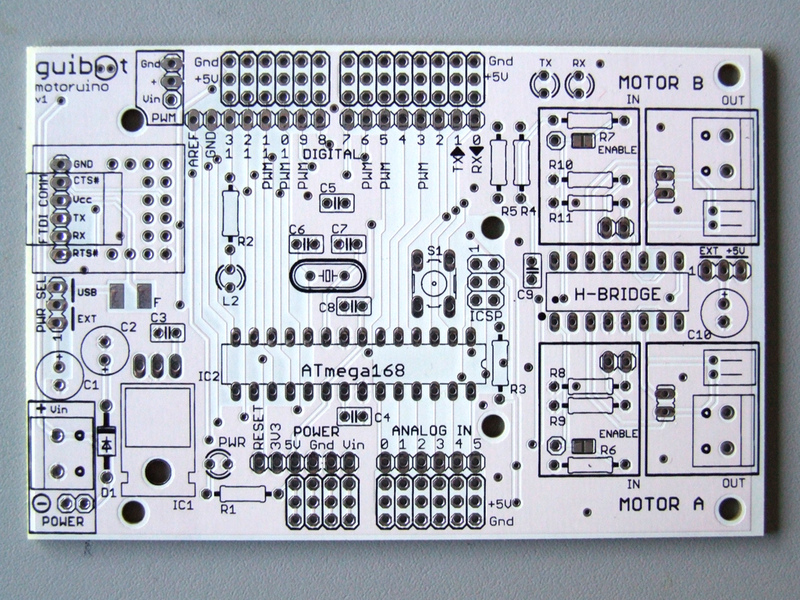 For now it only has information about the Motoruino board, but soon it will have much more cool stuff. 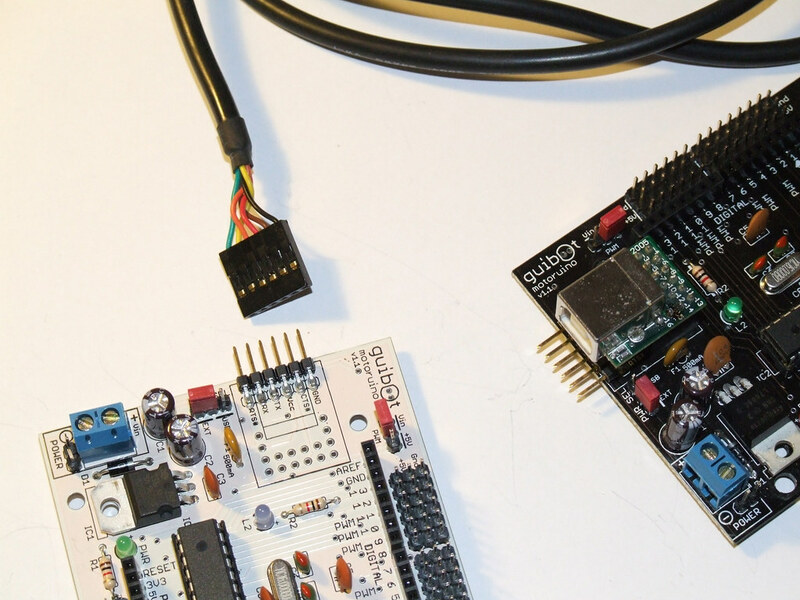 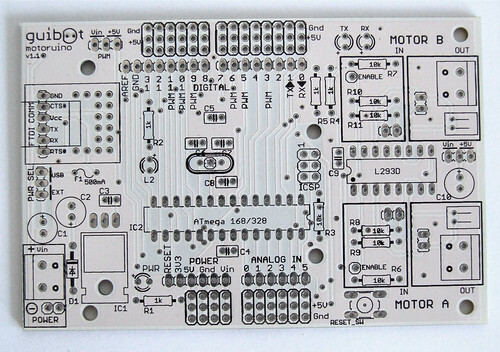 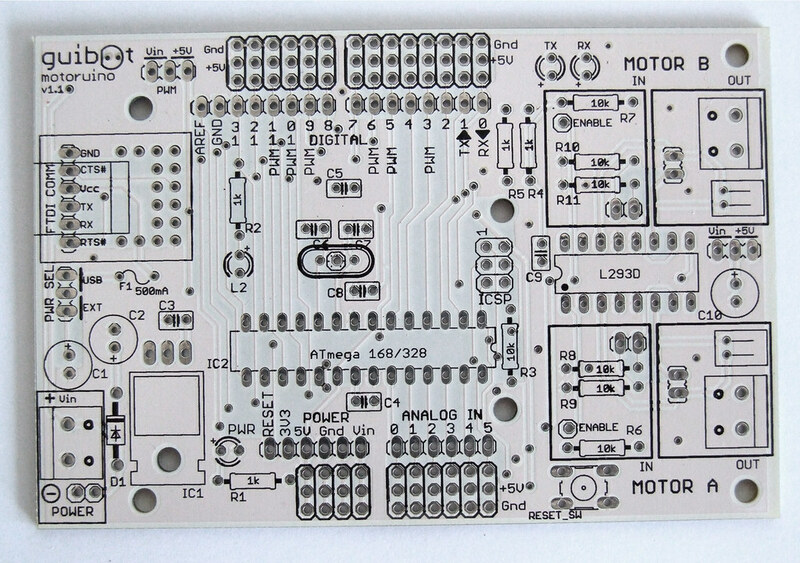 It’s a pleasure to present the new release of the Motoruino boards! 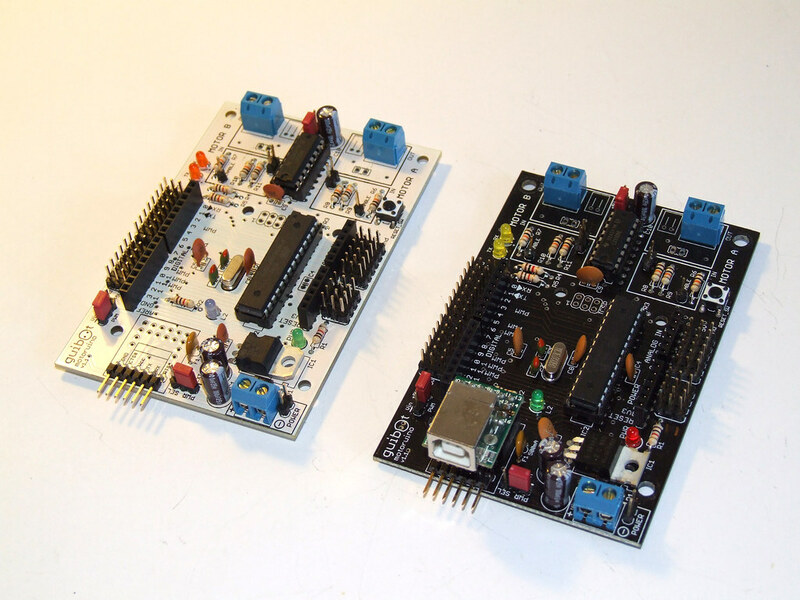 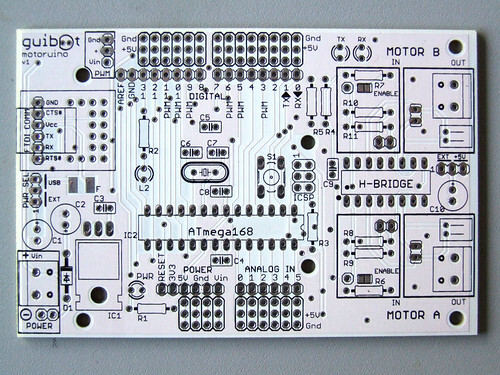 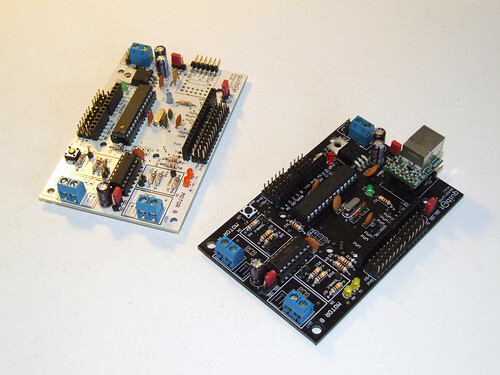 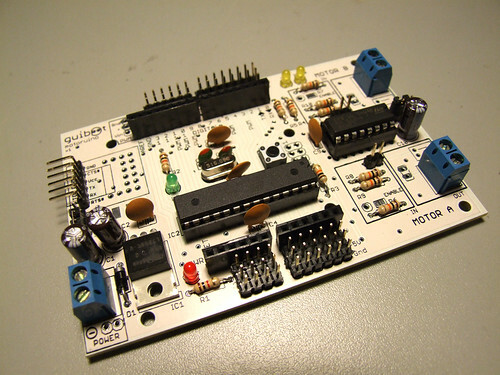 Kits will be available in June ‘ 2010, visit http://guibot.pt to read more information about the boards, prices and distributors.